Last week we were lucky enough to spend part of our spring break with my parents in Southwest Florida hanging in the warm weather and soaking up the sunshine. As always, we spent time on the beach, shopping and getting our rounds of putt putt golf in! 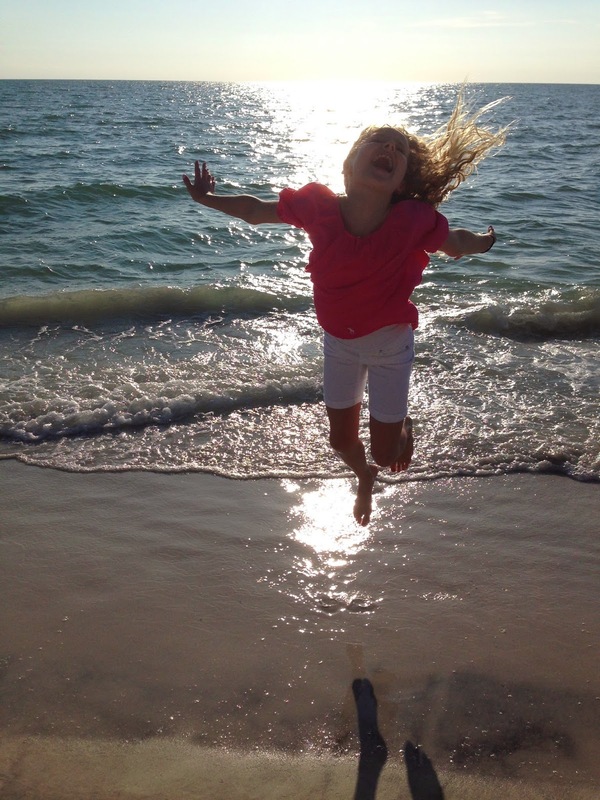 We never leave until we go to one of our favorite places La Playa Beach Resort. 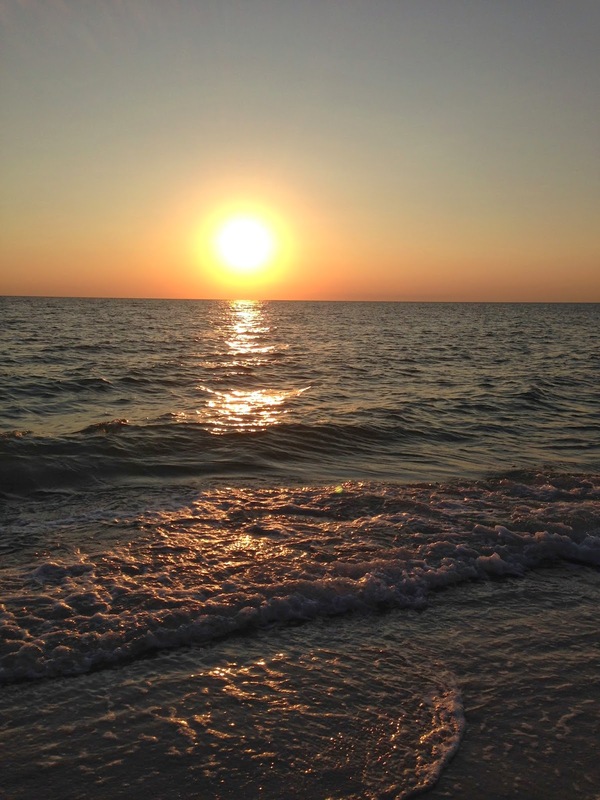 This quaint little beach resort takes you back to the '60's and will make you want to throw on a "lilly" shift dress and some chalky pink polish while watching the sunset. I didn't pull out my "lilly" dress for this trip but brought this favorite outfit to wear. 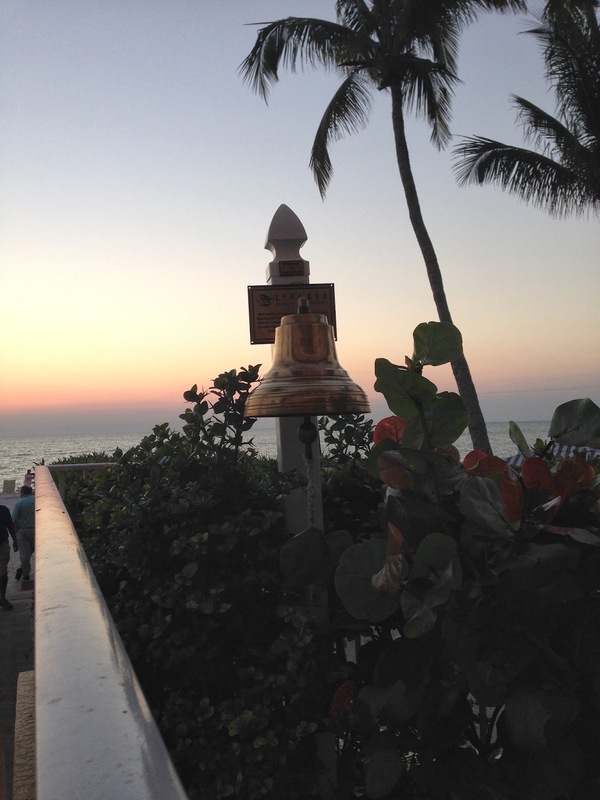 The bell is always rung at sunset to mark the end of another perfect day. 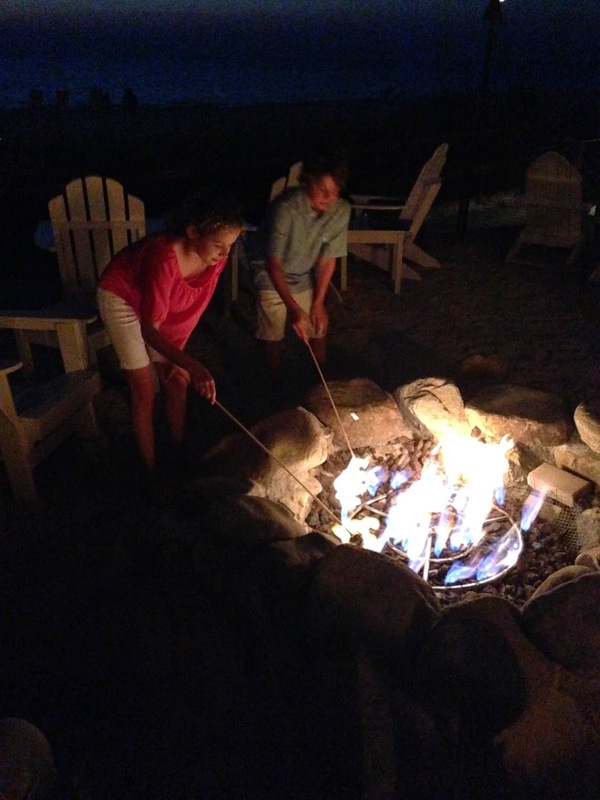 And then on to the best part of the night...roasting s'mores! We have made many memories here with family and friends over the years and La Playa will continue to be one of our favorite places. 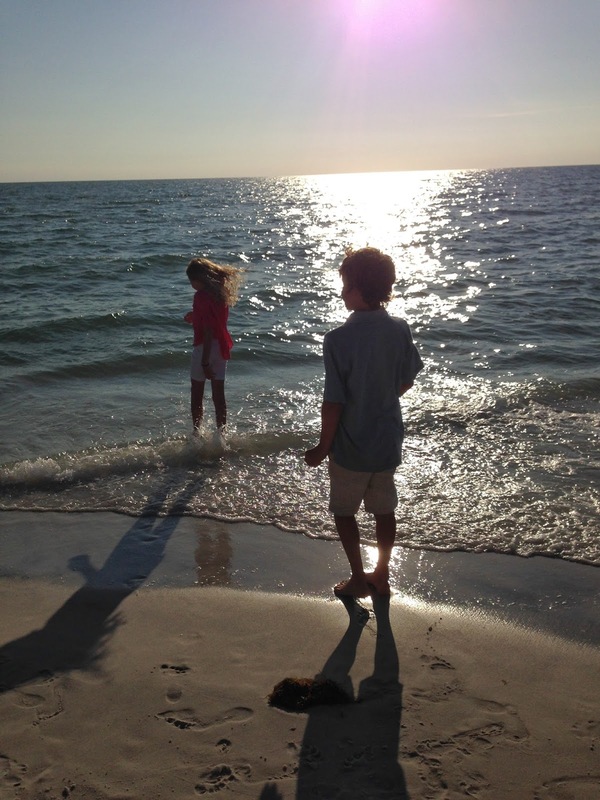 Oh how I miss the beach. Growing up I didn't live that far from the Jersey shore so we spent a lot of time there. Glad you and your family had a great time!! I the s'mores were delicious! !